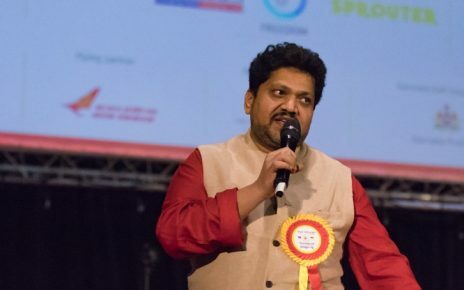 We are very pleased to introduce our new Executive Members of KannadigaruUK (KUK) organisation who will join us with immediate effect in promoting Kannada Culture, language and education in the UK. 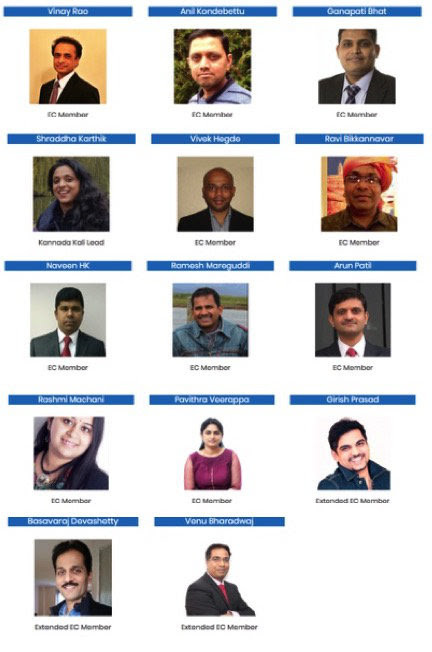 We would like to welcome Shraddha Karthik, Rashmi Machani, Pavitra Veerappa, Ramesh Mareguddi and Arun Patil to our executive committee. We wish them all the success in their new role with KUK. We also take this opportunity to welcome more life members of KUK to join the team from various locations in UK to be integral part of the KUK organising team. The names will be published/updated from time to time on our website.